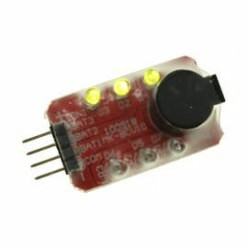 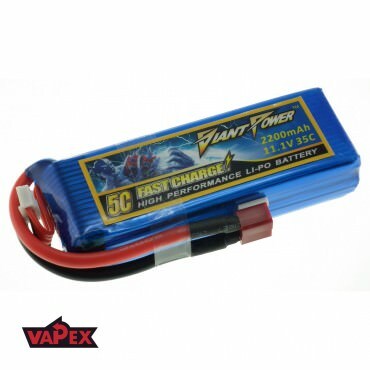 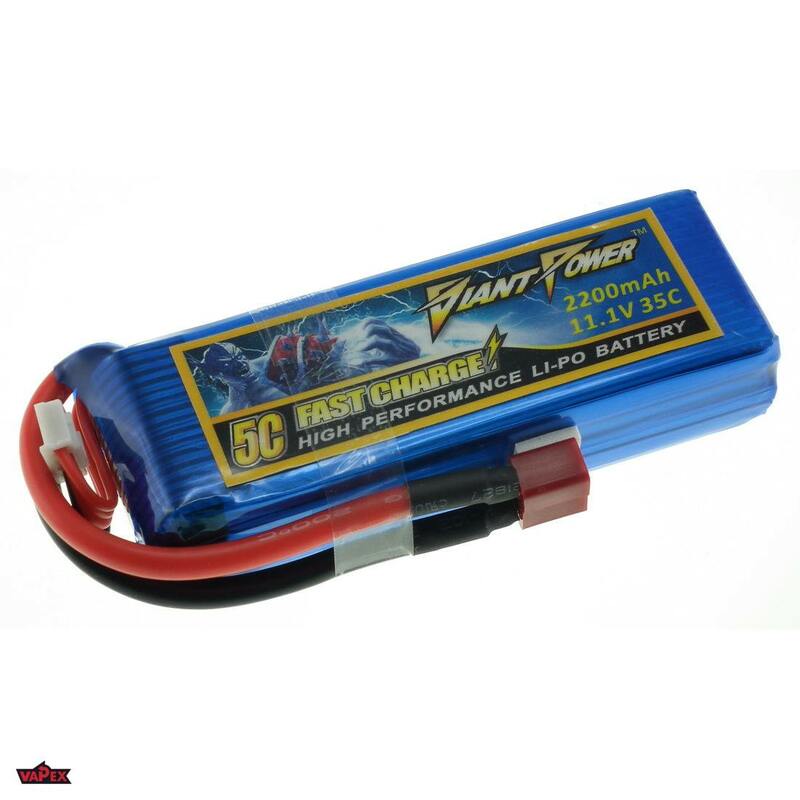 High quality lithium polymer battery from Giant Power. 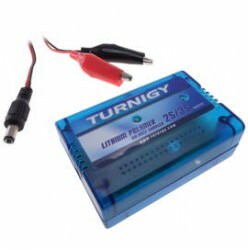 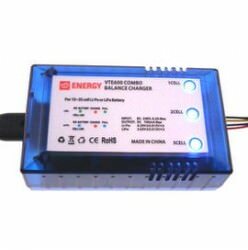 The battery is equipped with a Deans connector used in many medium RC models. 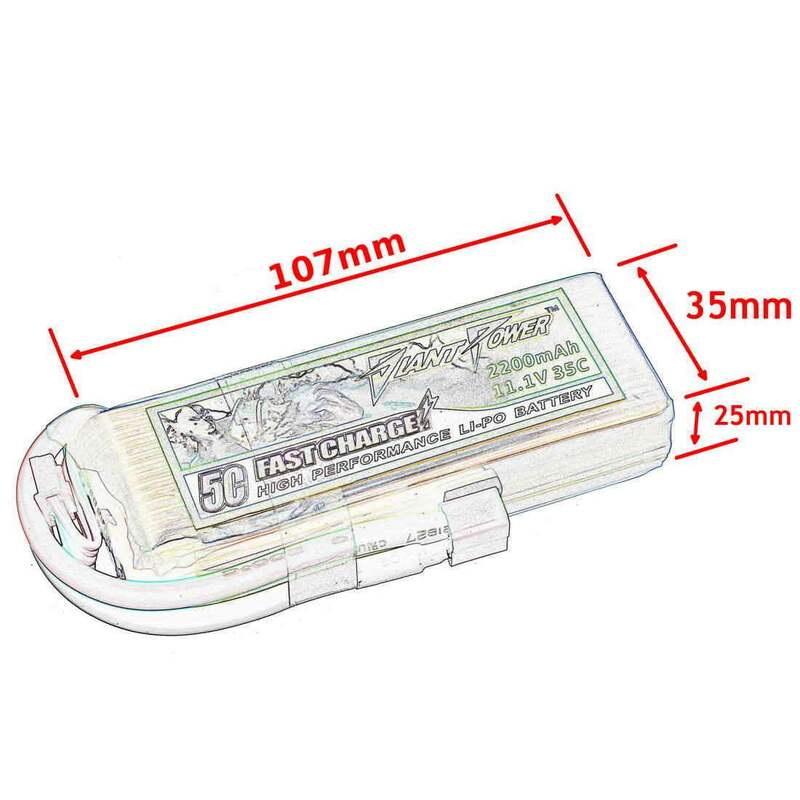 1) This battery is able to withstand charging at 5C, but the recommended maximum charging current is 1C for best results and long lasting use.